ARK Survival Evolved update 507 for PS4 is now available for download. The update comes with new feature additions and bug fixes. 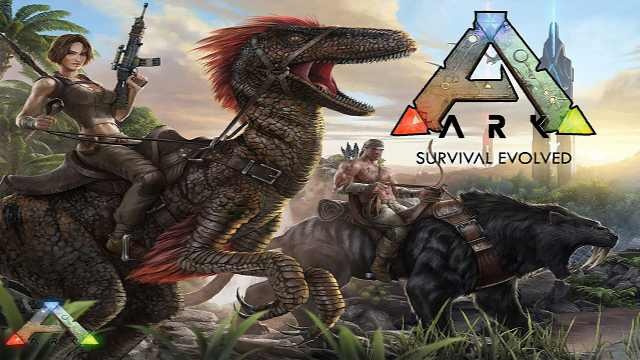 The company also announced that In the next console patch for ARK: Survival Evolved, Studio Wildcard and Abstraction Games will let you “hold down the map key to quickly switch between Whistle Groups. Also, in future, you can toggling NAMES!! and the regular options (HUD/3rd person) – no longer hotbar based. This means you can hide your dino names in your breeding pens.” Check out more details about the patch below. Engram Tree Revamp – With the forced level reset and cap at 100, Unofficials which have custom Levels/EXP will need to add an additional 15 levels to make up for Ascension. Check your update and download ARK Survival Evolved update 507 for PS4. However, keep in mind that the update download size is around 8.8GB. The Xbox One version of the patch should be up shortly.